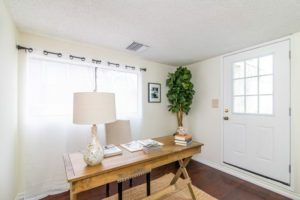 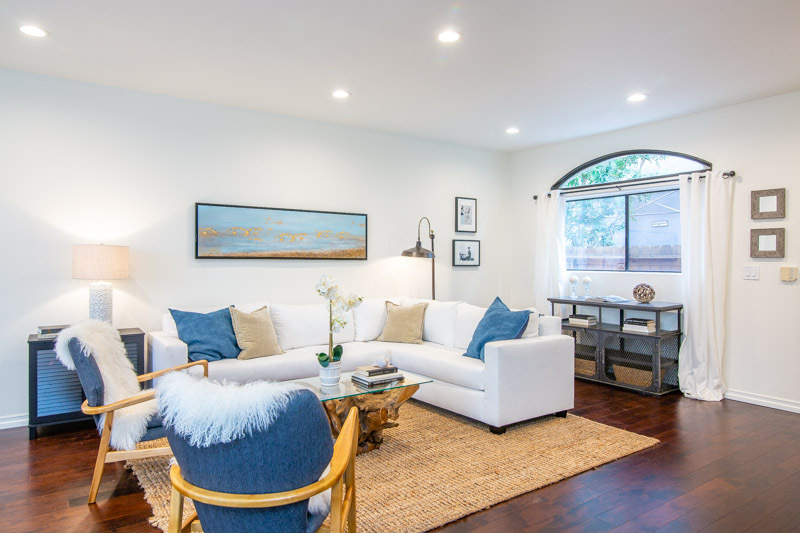 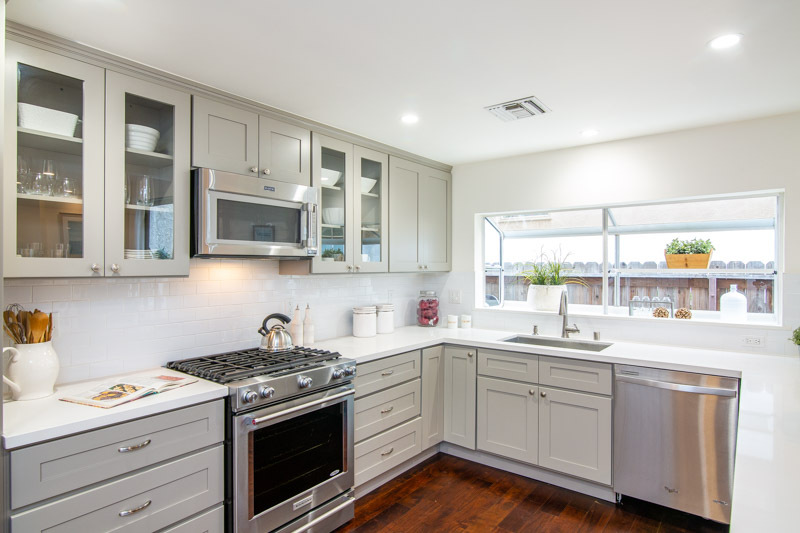 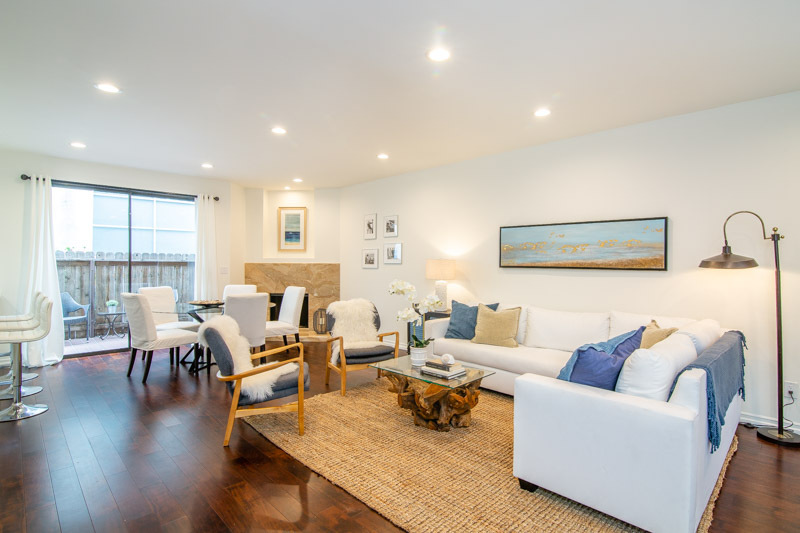 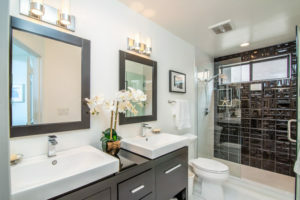 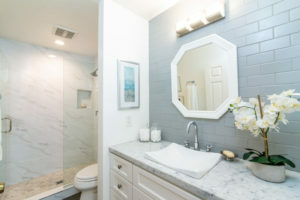 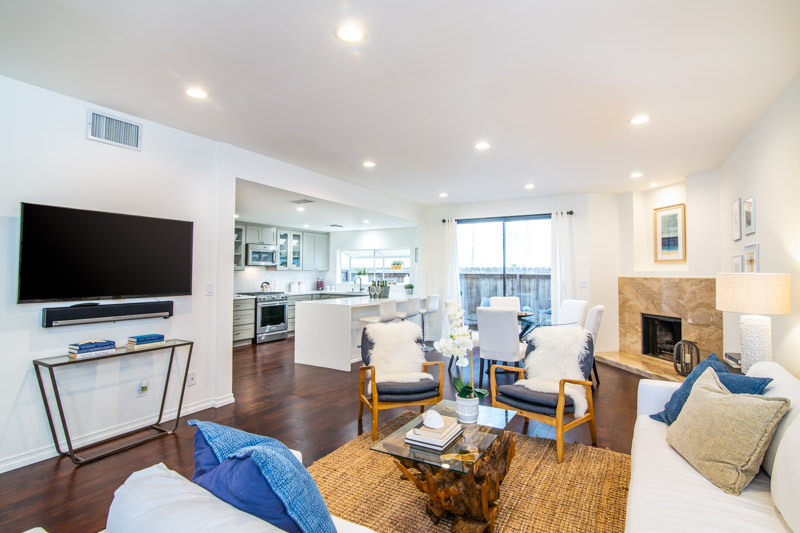 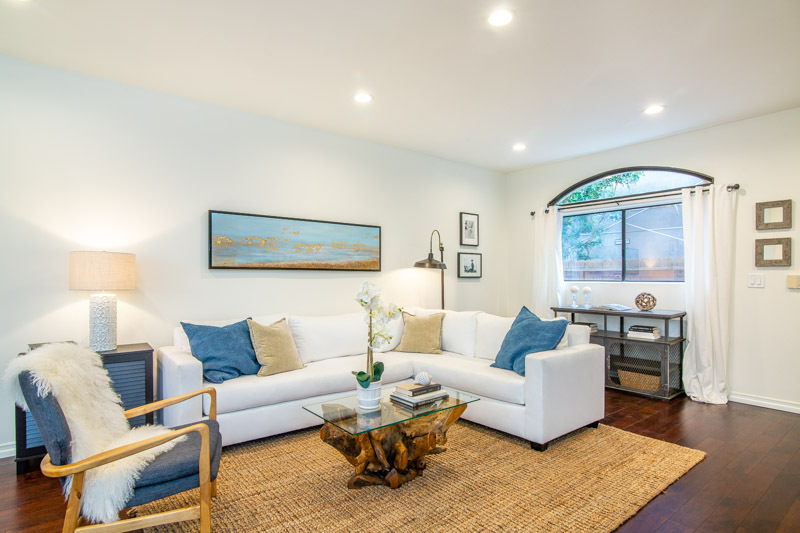 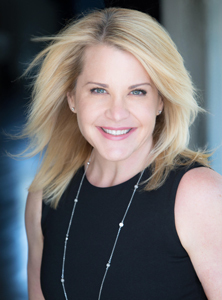 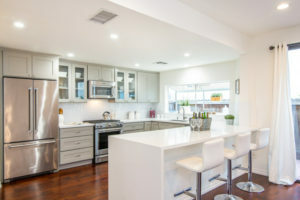 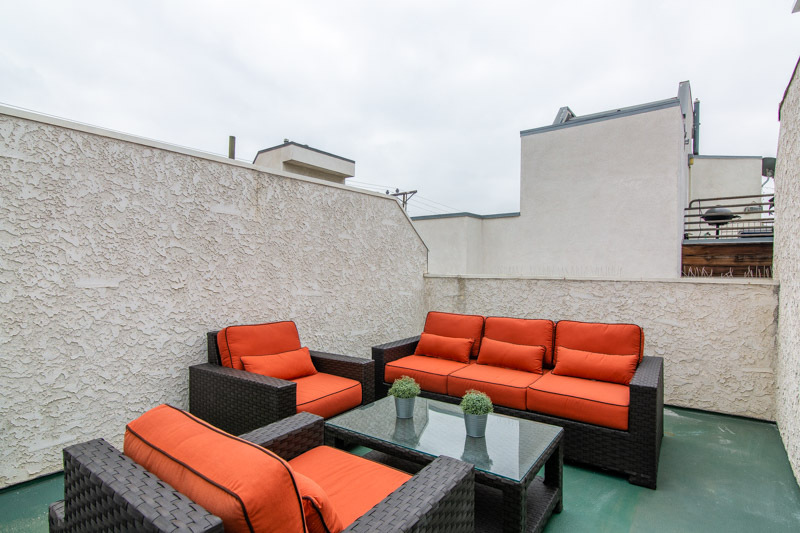 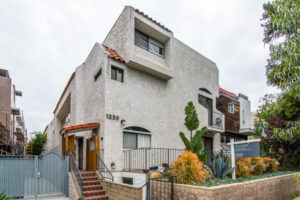 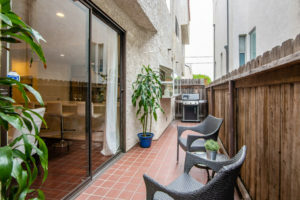 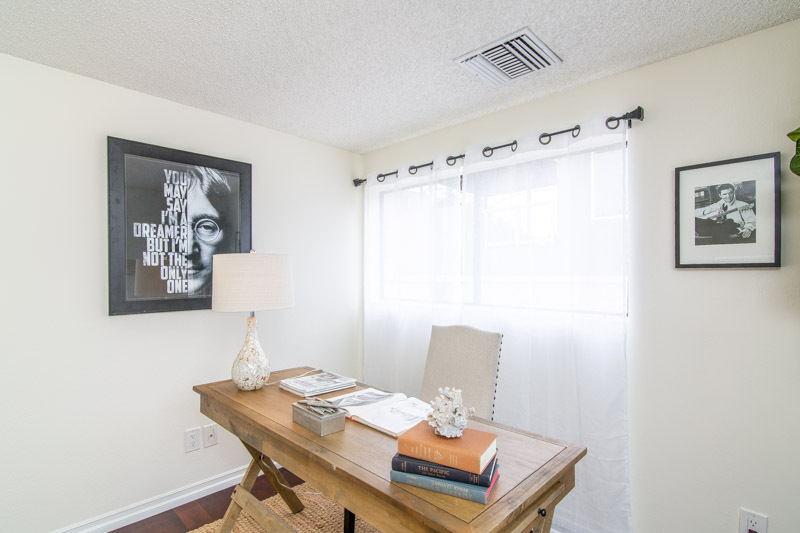 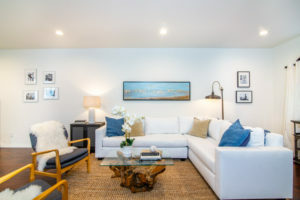 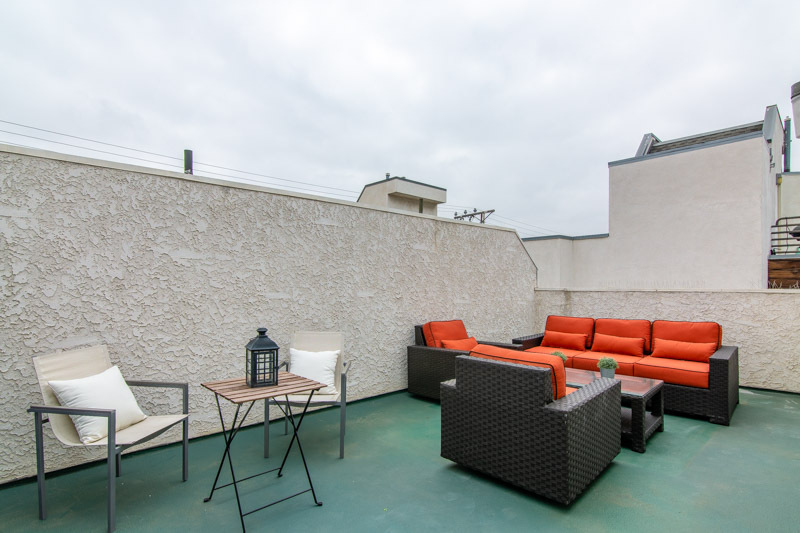 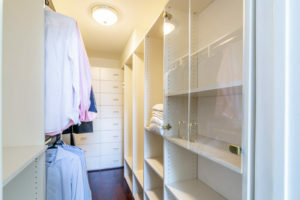 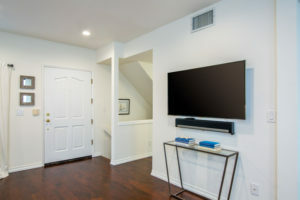 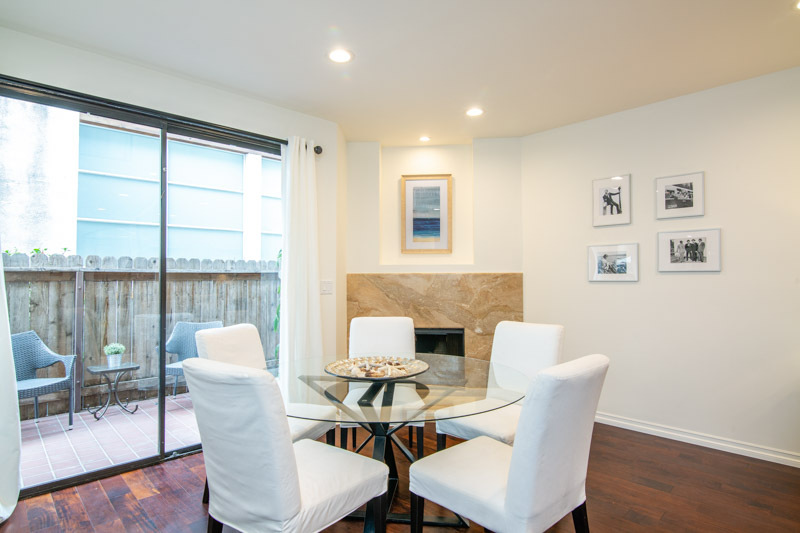 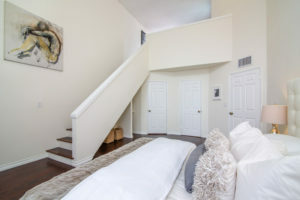 Beautiful remodel of this spacious Santa Monica townhouse just 1/2 block south of Wilshire, stroller distance to Douglas Park, and a stone's throw from Whole Foods. 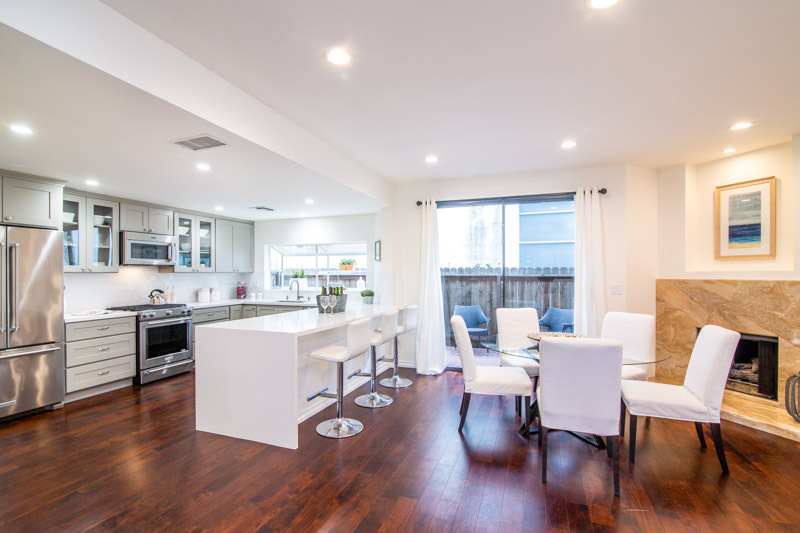 Gorgeous dark hardwood flooring and an open kitchen set the stage for a wonderful entertaining space. 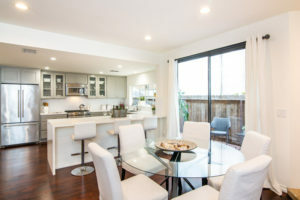 Gourmet Kitchen with quartz counters, upgraded stainless steel appliances, built-in wine fridge, and garden window overlooking exclusive patio. 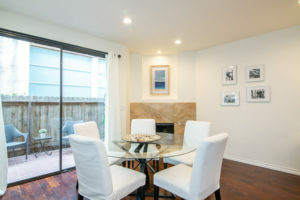 Living/dining area with high ceilings, upgraded LED lighting and marble fireplace. 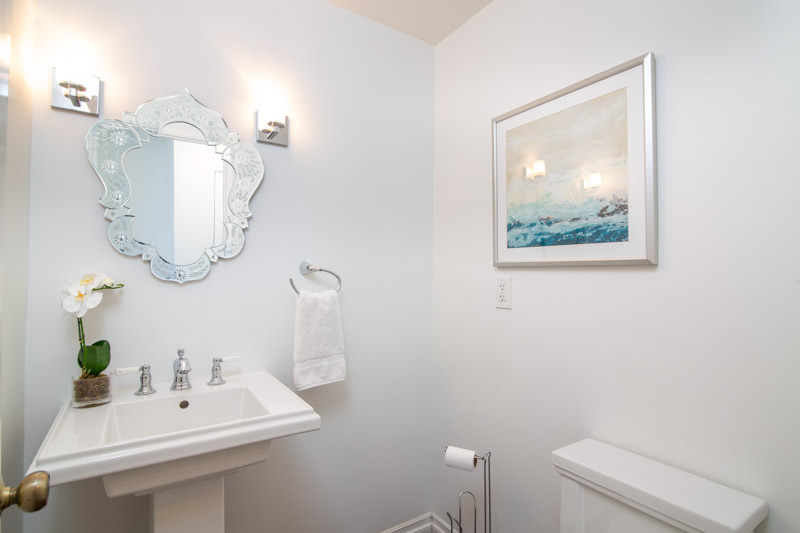 All baths have been remodeled and stylishly appointed including a sumptuous master with dual vanities and glass-enclosed step-in shower. 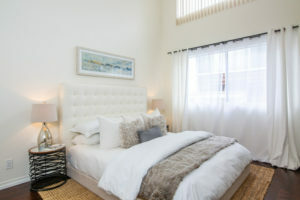 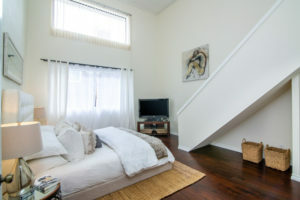 Master suite with dramatic volume, custom walk-in closet and en suite loft/office opening onto expansive roof deck. 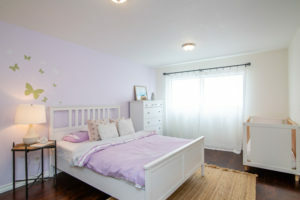 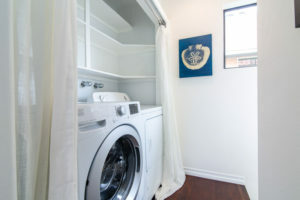 Full-size inside laundry, central HVAC, 2-car side-by-side parking and private semi-finished basement. An amazing value in a great neighborhood close to shops, restaurants, coffee and more!